It is so incredible to see IPSF Innovative Grants in action! We would like to thank the awesome students in Ms. Scott’s science class at Stonegate Elementary for showing us how the IPSF mega-grant they received last spring has made an impact on their learning. 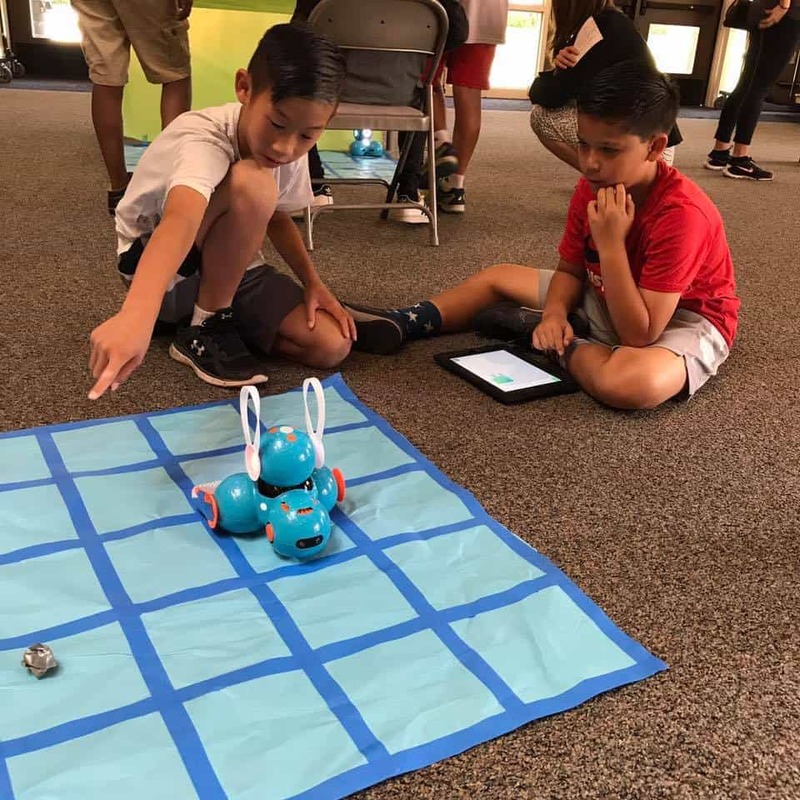 Robotics are now being integrated into their core science curriculum to build skills such as critical thinking, creativity, communication, and collaboration while having fun in the process! We were blown away by the students’ ability to strategically construct such advanced robotic systems with the goal of finding ways to reduce pollution in our oceans. These grants are made possible through the generosity of our donors. If you would like to make a restricted donation for the Innovative Grants program and help fund a similar grant please contact Katie Holmes.